This is the underlying question of DoC: PRO. The project departs from the observation that a steadily increasing proportion of Norwegian citizens are found outside the borders of Norway, and that there hardly exists any sustained conversation about how these citizens can be proactively protected or safeguarded in times of crisis. Thus, the project aims to explore how society can prevent crises for citizens abroad, as well as how the lives and health of citizens can be safeguarded during and after crises abroad. The main challenge can be found in the partiality of existing research - while both state security and citizens abroad are discussed, there is no overarching perspective. The project thus introduces the concept of the 'duty of care', which states and other principals hold towards their subordinates, as a prism through which protection of citizens abroad can be studied. 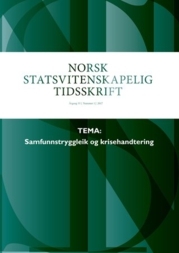 By highlighting a state's duties and responsibilities for protecting citizens outside of the territory, the concept represents an innovative approach to the study of new security threats, where the security of Norwegians rather than of Norway is at stake; the concept lends itself to understanding, explaining and demonstrating effects of territorially defined state practices, as they are exported beyond the border. 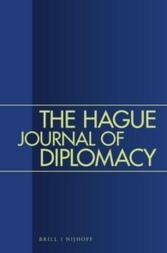 Empirically, the project investigates the concept and the practice of the 'duty of care' in relation to the diplomatic institutions which uphold them, the foreign policy practices which activate them and the public/private partnerships which negotiate them. DoC:PRO will strengthen our understanding of the challenges involved in protecting citizens abroad, critically investigate current practices in the field, establish best practices through comparative investigations and highlight tensions between private liberties and state security. 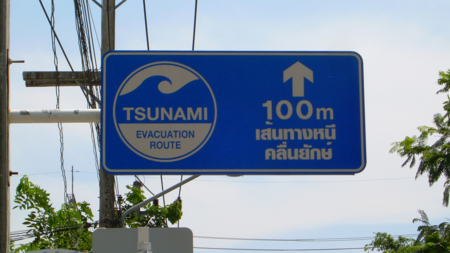 The duty of care: a humanitarian "souci de soi"? Protecting citizens abroad – who is responsible when crisis hits, and at what costs? 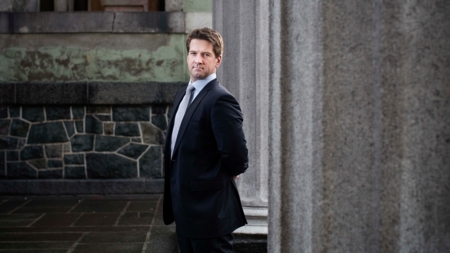 Har stater en plikt til å beskytte sine borgere utenfor landets grenser? Hvor kommer denne plikten i tilfelle fra, og hvordan ivaretas den?